It’s not every day at my age that you learn a new word, so I was thrilled this summer to come across a word that was unknown to me, while reading a book about sheep farming and shepherding. The word is “heft,” but not in the sense of lifting or carrying. So, on the one hand there are the sheep. And on the other hand is the land: common land, not in the sense that it is completely without ownership or rent, but in the sense that ownership notwithstanding, the land is used by the farmers in common with one another. And so, on yet another hand, there are the farmers, who are “commoners.” As Rebanks writes, “‘commoner’ isn’t a dirty word here; it is a thing to be proud of. It means you have rights to something of value, that you contribute to the management of the fells, and that you take part in our way of life as an equal with the other farmers.”[i] Apparently the sheep aren’t the only thing hefted to the land. It would seem that the people are, in a real sense, “hefted” there too. It means you have rights to something of value, that you contribute to it, and that you take part in a way of life as an equal. Hefted. “The world is too much with us – late and soon. Yes, we have given our hearts away. If there is one thing we modern, urban people are not, it is hefted. We are not hefted to place or family or custom. And often, we are not hefted to church or to God. The world is too much with us, getting and spending; we lay waste our powers, all too ready to move on to the next adventure or opportunity. And who can say that this is all good or all bad? Not me. What I can say, is that even though we live here in the city, it may be that there is still hefting to be done, if any will do it. Because it means you have rights to something of value, that you contribute to it, and that you take part in a way of life as an equal. And that’s a good thing, I am certain. Hefted. Every year at this time, we open up the Bible and who should pop out of it but someone like this poor widow with her two copper coins worth only a penny, whom Jesus espies from across the temple courts. (Yes, she had to scrape together two coins just to come up with a penny!) And Jesus calls his disciples to him because it’s a teaching moment. “Truly I tell you, this poor widow has put in more than all those who are contributing to the treasury. For all of them have contributed out of their abundance; but she out of her poverty has put in everything she had, all she had to live on." You don’t really need me to explain this to you further, I think. Nor do you need me to turn it into a guilt trip, or a pep talk – though on the right day, I am willing to do either. I think you understand this teaching moment. And that poor widow didn’t show up faithfully with her two copper coins (her widow’s mite) because some preacher had convinced her to with a guilt trip or a pep talk the previous week. No, she gave what she had, what she could, what she wanted to give; she gave so generously, so sacrificially, because she had been hefted to God long ago, and to the worship of God in his temple. She knew she had rights to something of value, that she needed to contribute to it, and that she took part in a holy way of life as an equal. But, frankly, I am not all that interested in fund raising here. And, while I think there is a time and a place for fund raising in the church, I do not think that November is it, just because the widow, and the talents, and the farmer and his sons, or whoever, pops out of the Bible at this time of year. No, I am not principally interested in fund raising with all of you. I am not principally interested in getting you to give your money to the church, believe it or not! I am principally interested in getting you hefted: hefted to the church, and hefted to Jesus. I am principally interested in getting you to become accustomed and attached to an area of upland pasture – and I hope that pasture will be here on Locust Street. More particularly, I hope that high green hill will be Jesus. And that means that I am principally interested in showing you that you have rights to something of value here, that you should contribute to it, and that you will be happier if you will take part in this way of life as an equal. Then you will be, God willing, hefted. 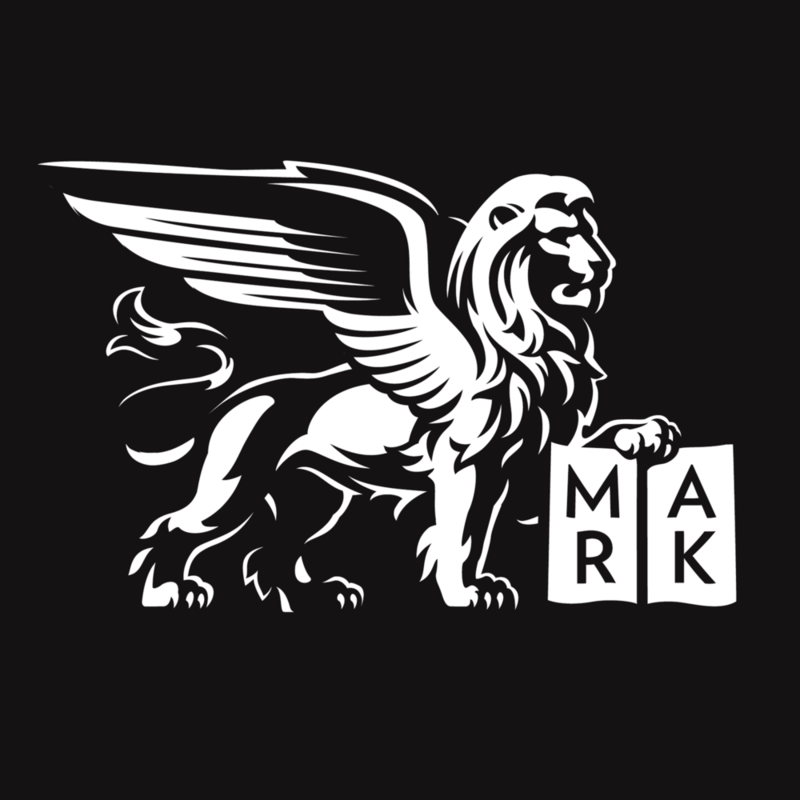 Hefted to Saint Mark’s, and hefted to Jesus. Hefted. When you are hefted to the church and hefted to Jesus, in theory, you could still wander right across the globe, for there is nothing to keep you here, certainly nothing to keep you giving. But when you are hefted to the church and to Jesus, you don’t wander so much, even though you may, in fact, go far afield, because you know your place on the mountain, so to speak, you have been taught your sense of belonging in an unbroken chain of learning that goes back thousands of years. And when you are hefted to these high green hills then it will be of little worry to me that you have to make decisions every year about how much to give. Because when you are hefted, you give more than I would ever dream of asking you to give. And I delight in the complexity, and craziness, and sophistication of this urban world we inhabit, and I know I wouldn’t last very long at all on a sheep farm in the Penines. And I think it’s a good idea to be hefted, and to find your heft in a place where there’s a flat stone, that we might as well think of as the Lamb Stone, and that it’s warmed by the Sun. And I pray that you and I will always be drawn back to this stone, the Lamb Stone, by some divine gift of homing. For it means we have rights to something of value here on Locust Street, that we contribute to it, and that we take part in a holy way of life here as equals. It means we are hefted. Thanks be to God! Posted on November 8, 2015 by Sean Mullen.